We offer FREE advice, FREE measuring, and FREE fitting, FREE no obligation quote service. Our consultant will visit your home/office with sample books for you to choose from. 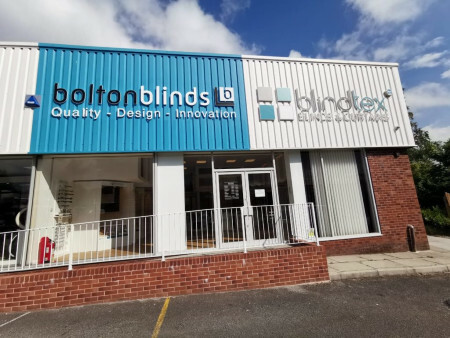 We will measure your window space, give you an advice and once blinds have been made to your specifications, we will fit them for free of charge. If you would like an instant price, please bring your measurements to our showroom where our designer will help you choose from our extensive product ranges. Once chosen we will re-measure and fit to your satisfaction.